Love lists? Craving books? You’re in luck, just click here. Goodreads: A free website for book lovers. Imagine a huge library you can wander through and see everyone’s bookshelves, their reviews, and their ratings. Get great recommendations based on what you’ve enjoyed before. BookPage: A monthly book review publication, BookPage includes reviews, author interviews and booklists of the best new books published every month. Request an Interlibrary Loan: If an item you are looking for is not owned by a library in the Bridges Library System, we will do our best to locate it for you elsewhere. Suggest a Title for Us to Purchase: Often, newer items (published within the last 12 months) are not available for interlibrary loan. 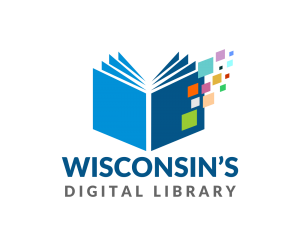 If you are looking for a newer item that is not owned by any library in the Bridges Library System, feel free to request that we purchase it and add it to our collection.